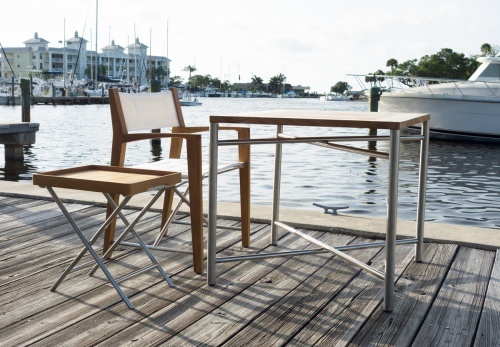 Like the chairs designed for the same collection, the Odyssey Square Dining Table is light-weight, sleek yet exceptionally sturdy. 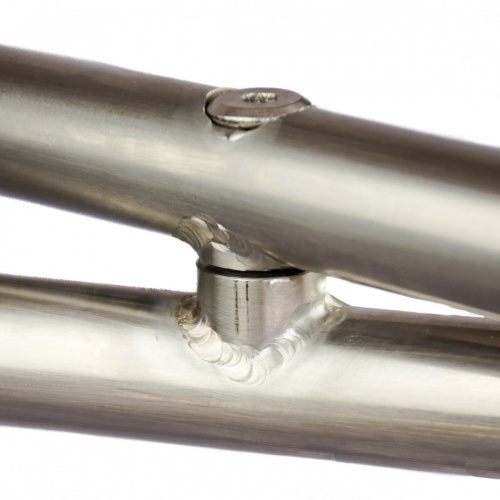 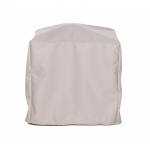 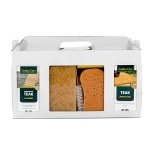 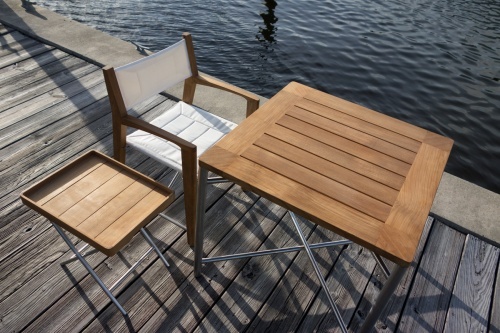 The tabletop detaches from the leg frames to "scissor-fold" for easy storage. 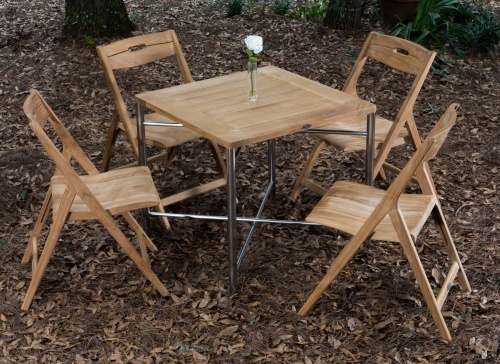 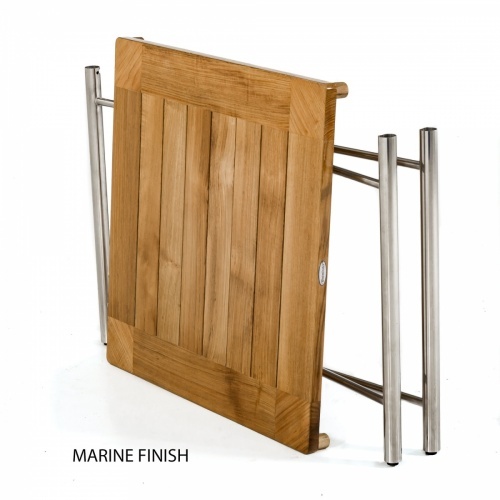 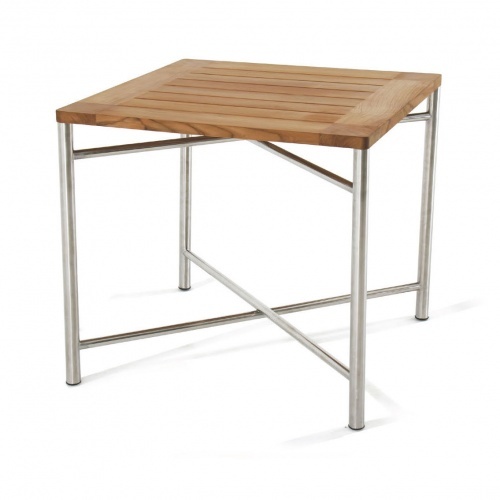 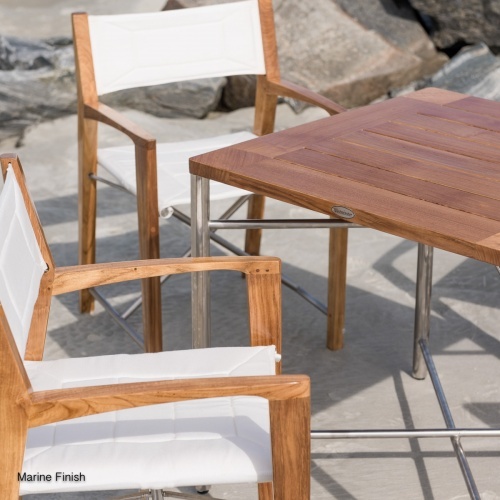 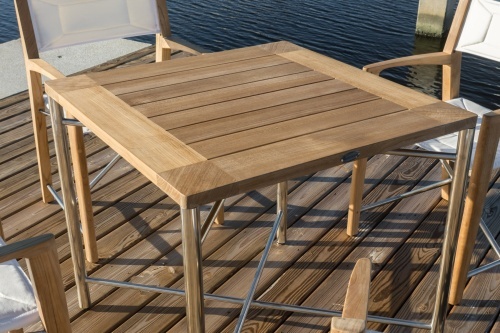 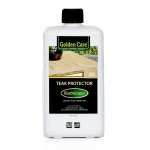 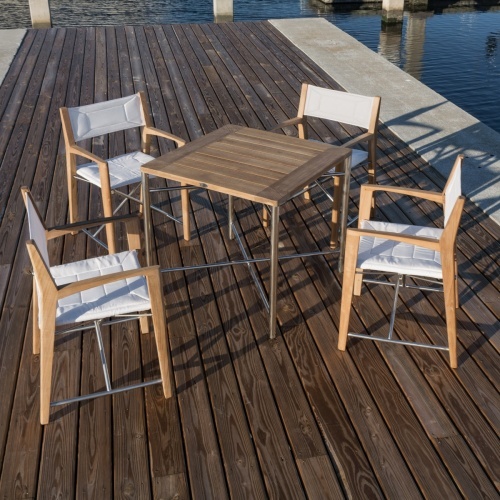 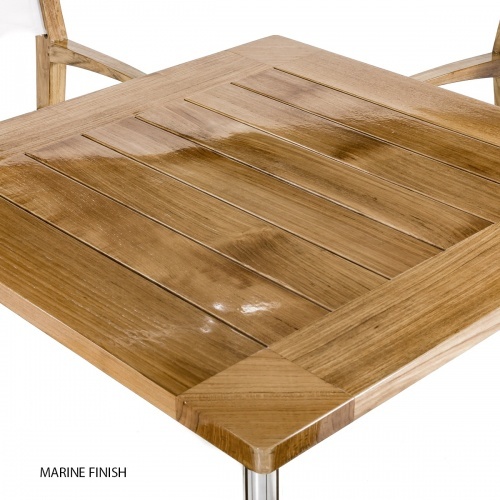 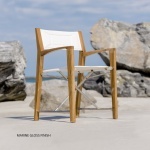 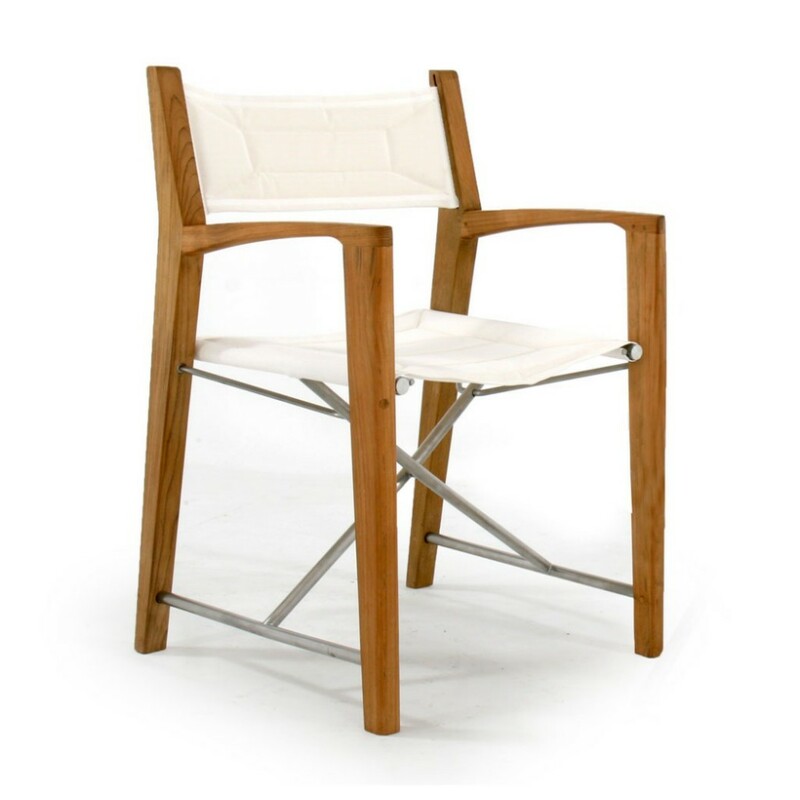 Premium Grade-A teak used in the tabletop and 316L marine grade stainless steel frames allow for minimal maintenance, even in coastal salt air conditions. 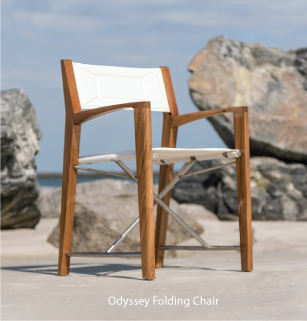 Every piece of the Odyssey Collection will fit seamlessly on the deck of a yacht, balcony of a high-rise, or poolside of a home. 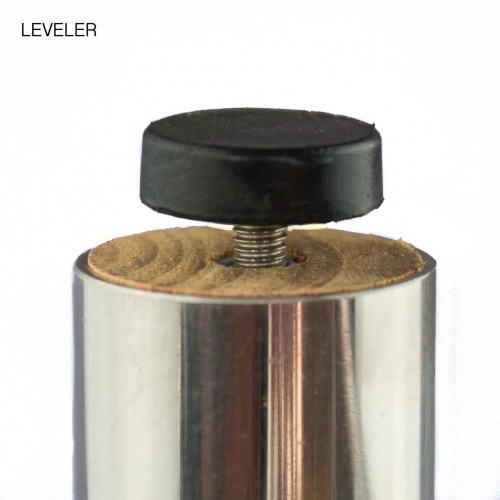 The time is now 02:18 AM EST!